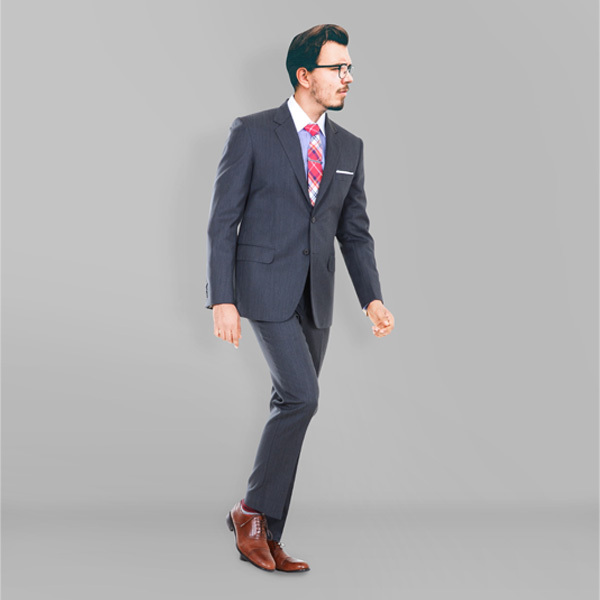 130s Grey Herringbone Suit - (Wool, Super 130s) - Fitted by A.I. 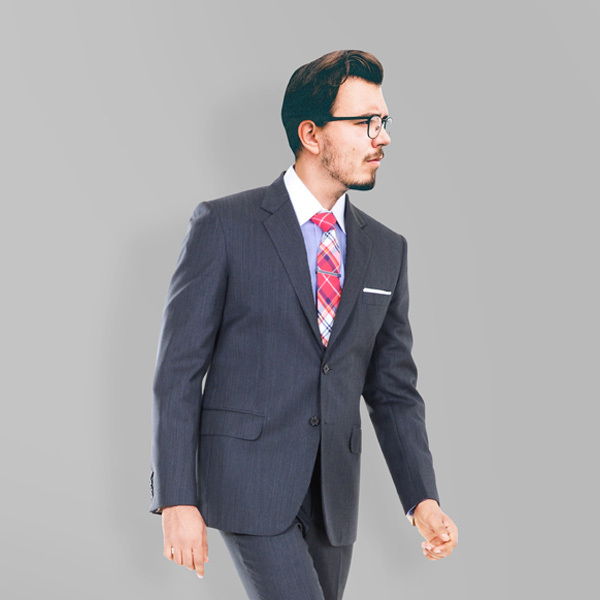 This 130s Grey Herringbone Suit can be personalized. Create perfection with a simple 3 step process. 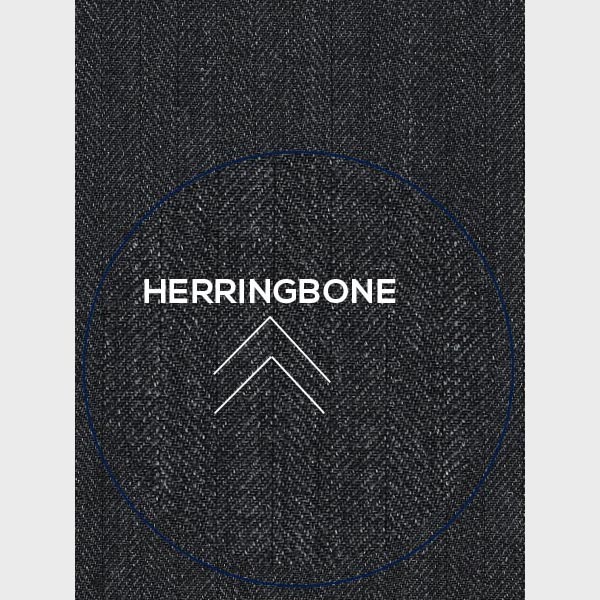 Many well-dressed men swear by Herringbone pattern suits as they elevate the visual appeal and brings an element of interest in contrast to the solid suits. Especially this grey suit has been luxuriously cut and made from Super 130s merino wool handpicked from the fabric mills of Italy. 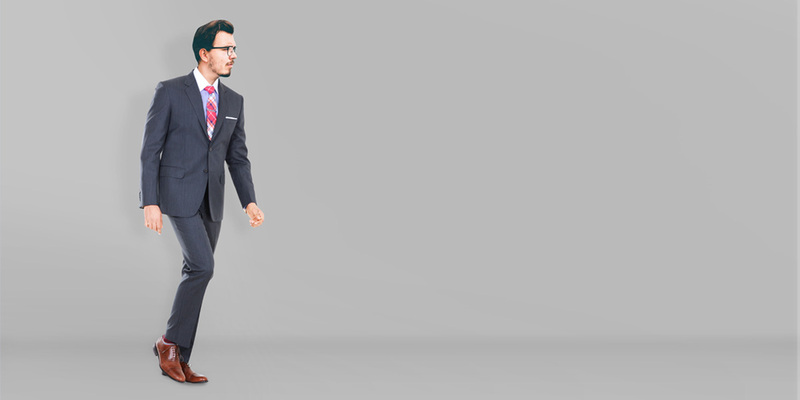 If it were for the one perfect suit - we would place our bets on this one. 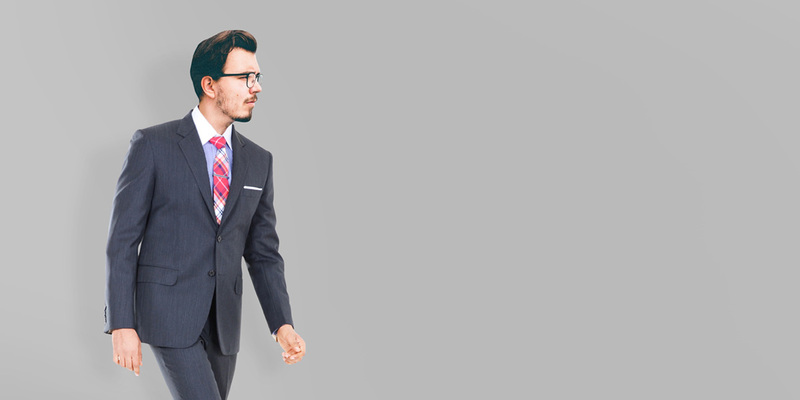 Handpicked from the fabrics mills in Italy, this Suit is designed to work year-round, making it a great choice for both work and evenings no matter the temperature. Complete the look with coordinating shirt and a silk pocket square. 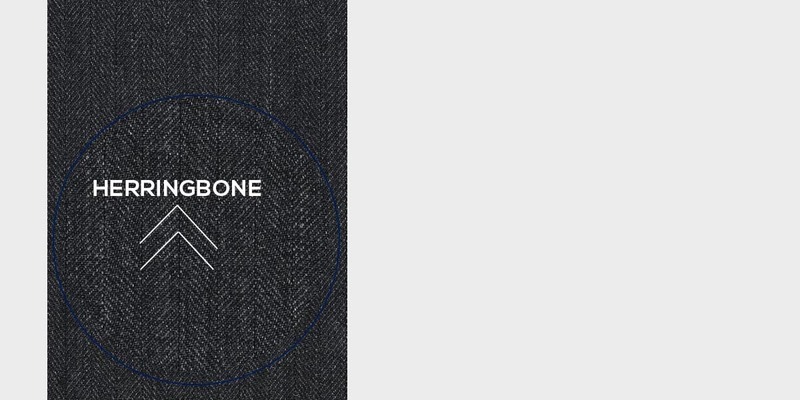 Presenting the - WoolRich Charcoal Grey Herringbone fabric. This amazing charcoal grey woolrich fabric has a herringbone weave and is part of our super 120s collection. This fabric weighs around 275-285 gsm.